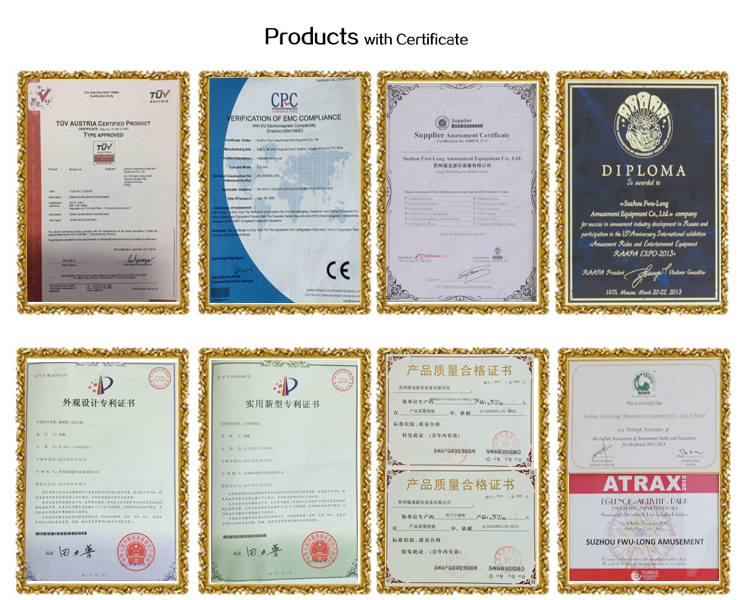 big event /kindergarten /family center /party /amusement park /online shop,Beach ,water pool ,swimming pool, square, park, natatorium, tourist scene, super market and other public amusement places. 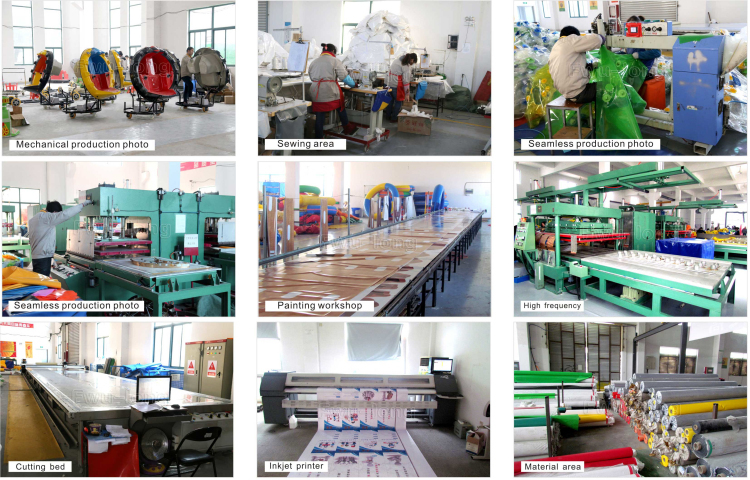 Zipper oil,repair material,pvc tape,packing bag,glue etc. 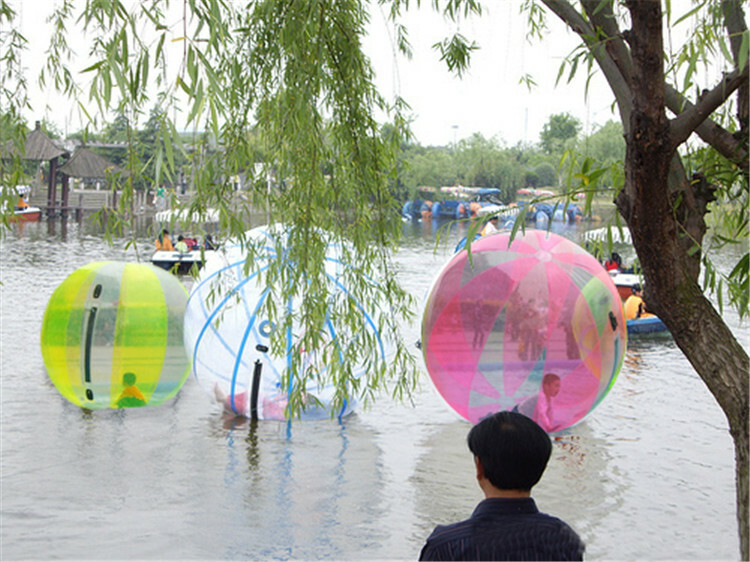 Different Designs for water walking ball How to use the aqua ball? 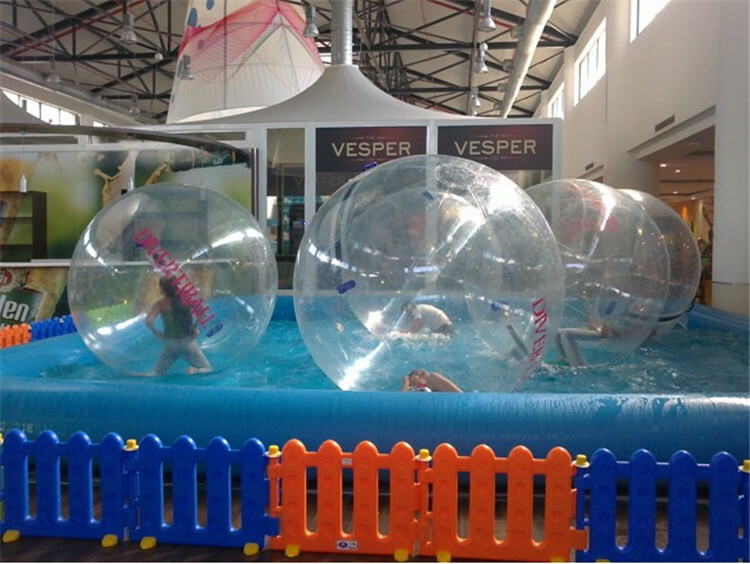 Watterball again, to full capacity, and you off, walking, jumping, rolling and flipping on the water. 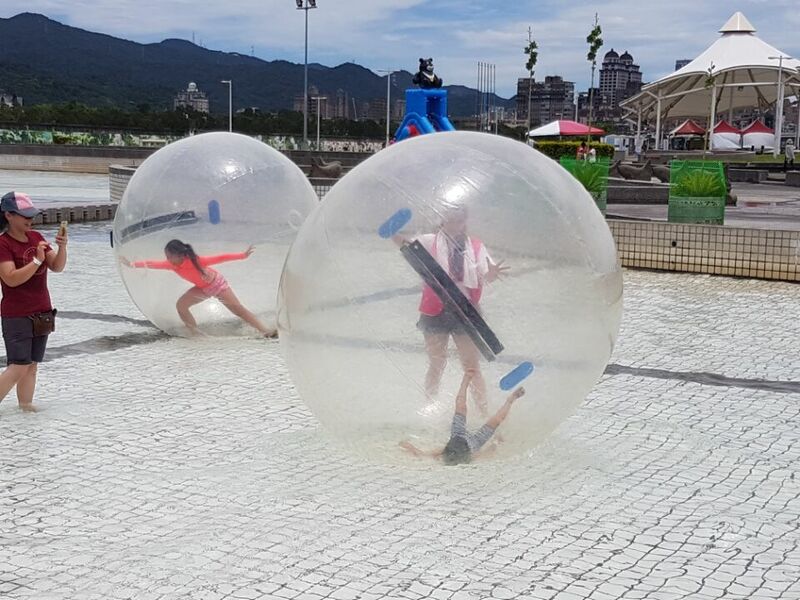 Water walking ball is touching water and sealed product. 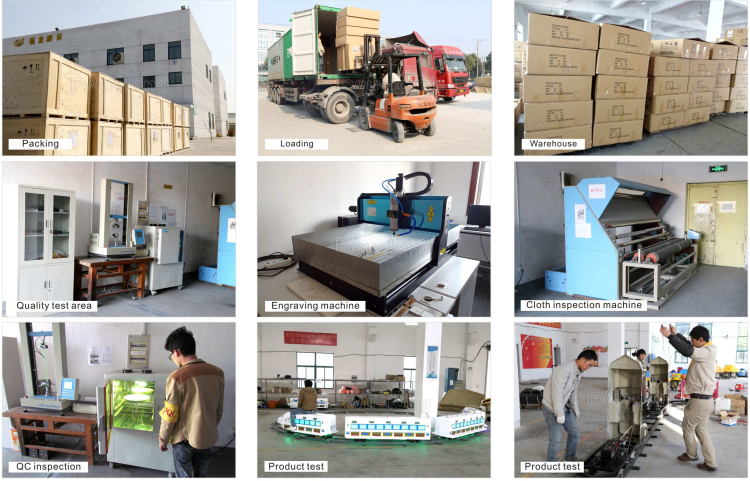 So there is time limit for playing.We made it with hot wind and high frequency machine to make it good quality. It's safe and competitive! 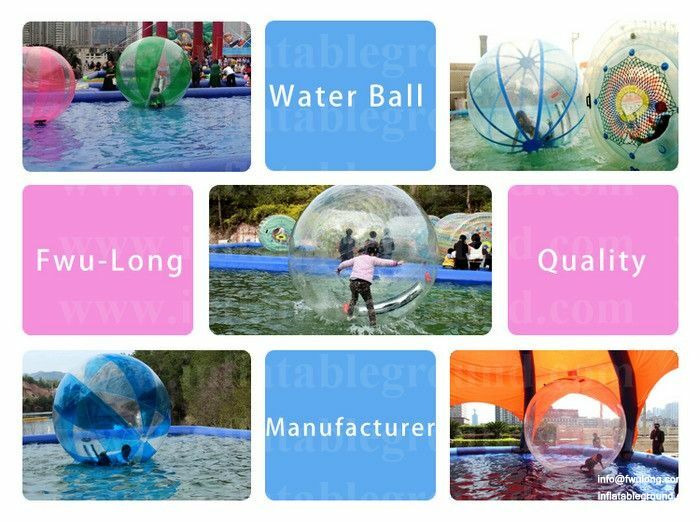 Fwulong company water walking ball, inner and outer layers around zipper is high-quality wide 5cm, sewn two way outside, the middle curve, engage in safe, use a long time. fused at 2cm added reinforcer bars, welded at the crack can be prevented. 1) If the item is shipped by express, it takes about 4-5 days to arrive your door. 2) It needs 4-6 days to arrive the airport if the commodity is posted by air. 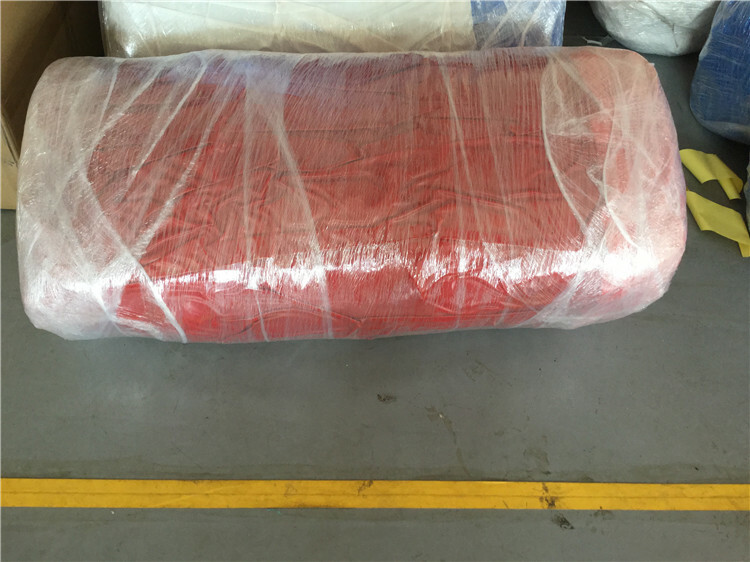 3)Sea shipping usually need 15-45 days to arrive the port. to breathe for a long time and we don't need to refill it again with fresh air. Q:How Long can we stay inside? A:For sunny day, you may need to refill fresh air every 15-20 minutes. For using at night, you may need to refill fresh air every 30-40 minutes. 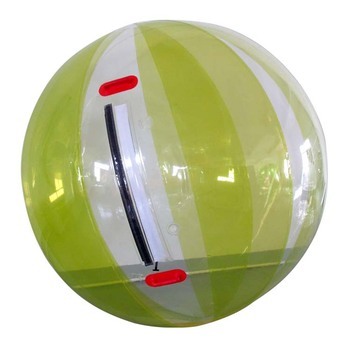 Q:How to change fresh air inside the ball? 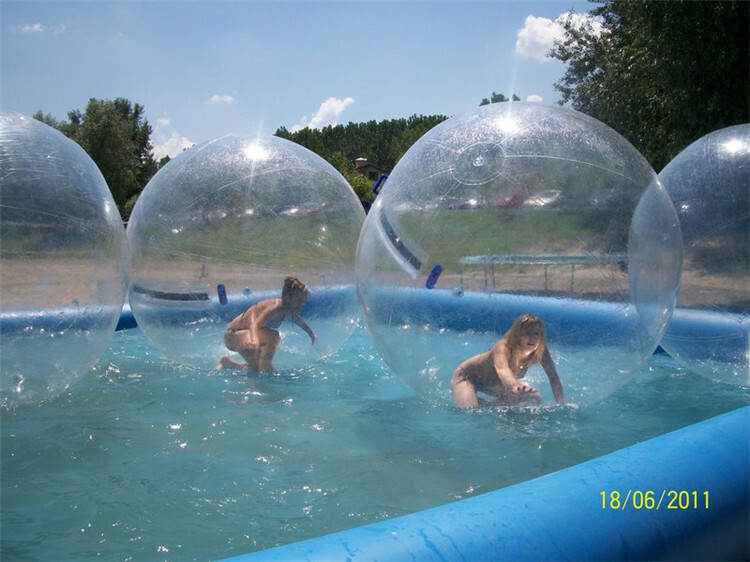 rolling and flipping on the water Clothed.